According to College Board, the average cost of tuition for a private nonprofit four-year school for the 2018-2019 school year is $25,830. That’s up over $7,000 from ten years. Public four-year schools and public two-year schools continue to rise as well. With the rapid increases in college tuition, it’s essential to start education planning soon so that your child can obtain the higher education they deserve. With a well-designed strategy for education planning, you can reach your education funding goals and reap the benefits. While gaining a job might be the immediate goal to be desired with higher education, the benefits extend far past just a job. Education planning makes it possible for your child to take advantage of all of this. 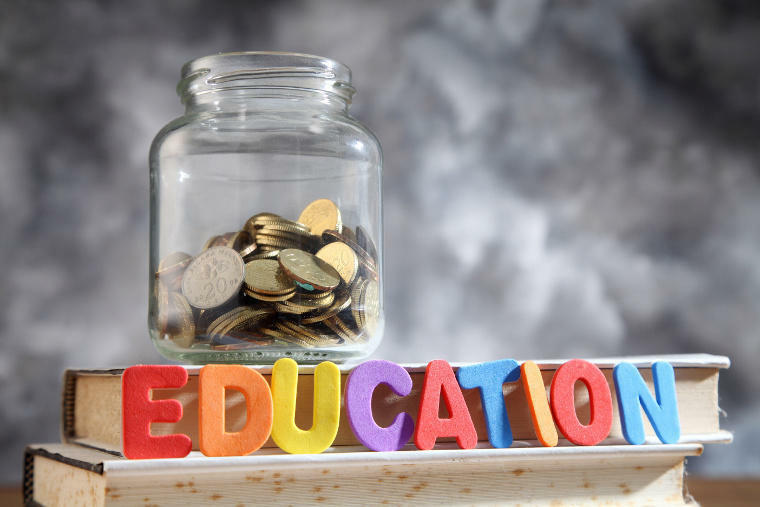 Education planning is essential to stay on top of rising tuition costs.